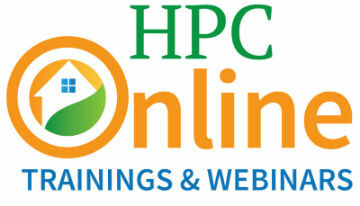 Past webinars include Data Standard Roadmapping and the use of HPXML among residential energy efficiency programs. Check back for more featured webinars. DESCRIPTION: Master the best practices for calculating ventilation requirements, optimizing equipment selection, and understanding where the standards are headed. The course includes many calculators and design tools for winning and completing jobs faster and with greater confidence. This is a comprehensive, hands-on training course for professionals. Instructor Rick Karg has been a member of the ASHRAE 62.2 ventilation committee since 2007 and heads the existing dwellings group. He served as the lead editor of ASHRAE’s Guideline 24-2015, a document that supplements the ASHRAE 62.2 standard. The extensive curriculum focuses on the ASHRAE 62.2-2016 Standard but also addresses the 2013 version of the Standard.